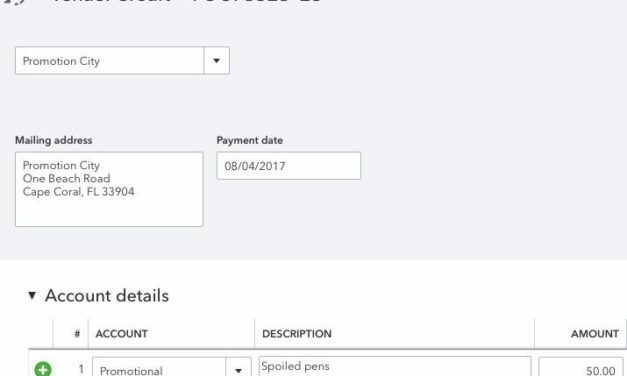 Where is the Menu to Pay Bills? 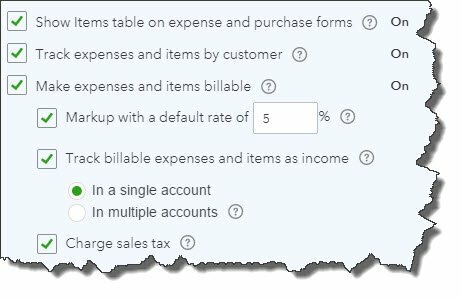 Where is the Menu to Enter a Bill? 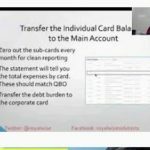 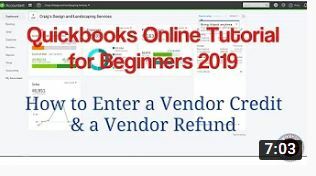 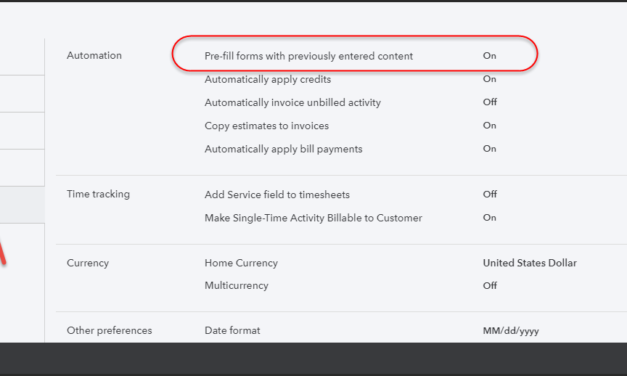 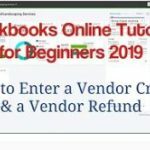 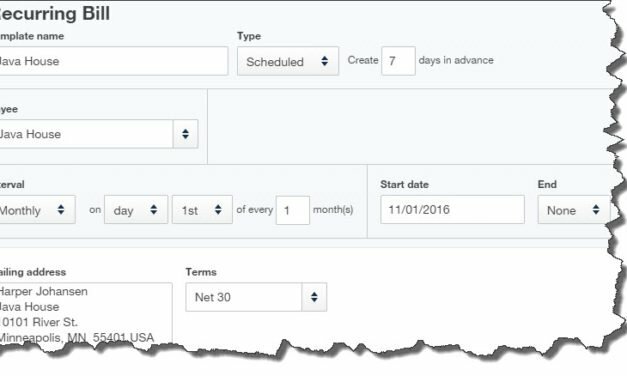 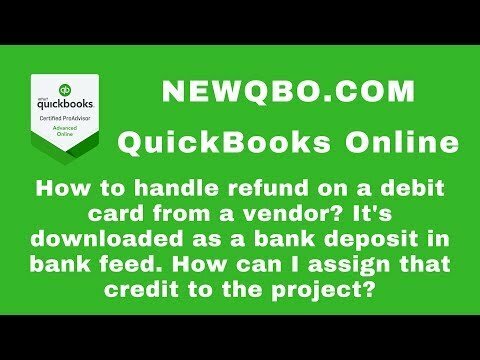 How Do I Enter a Vendor Credit in QBO? 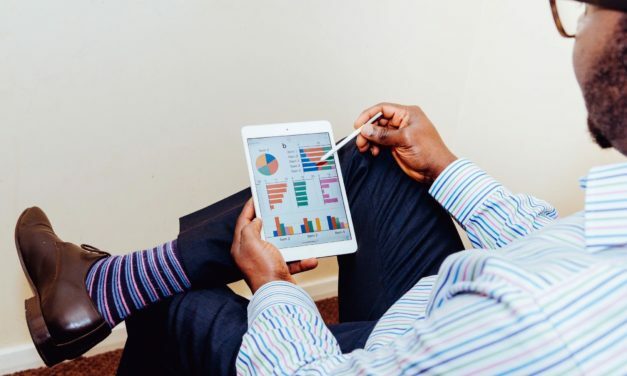 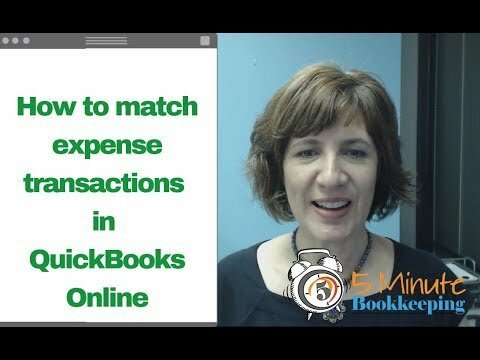 Most users of Quickbooks Online simply don’t know how to enter a bill the right way. 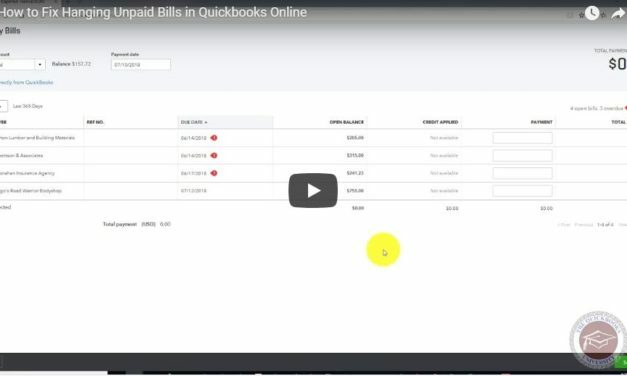 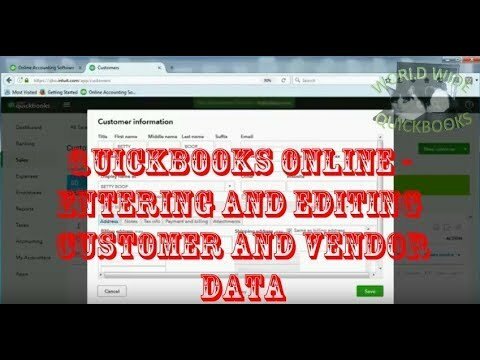 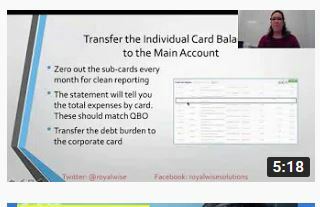 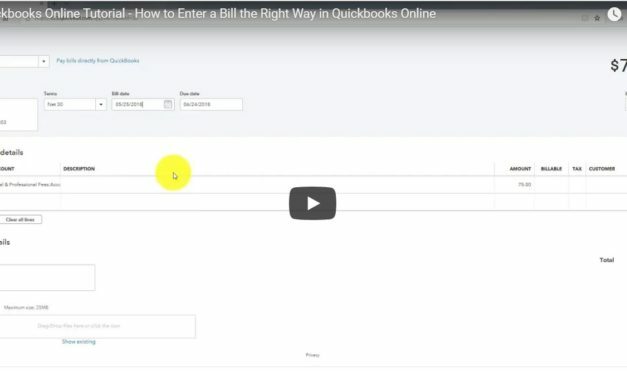 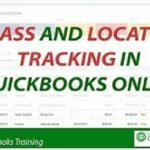 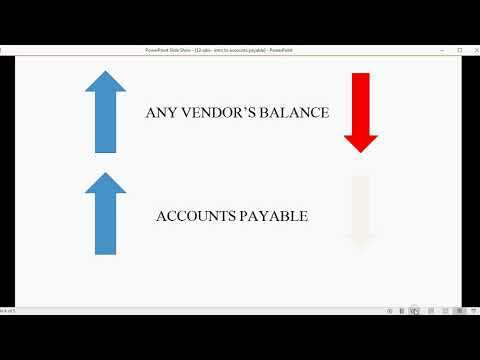 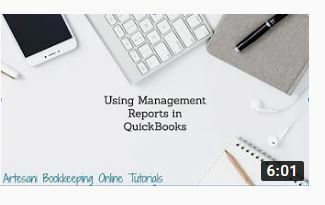 This video shows you how to enter a bill in Quickbooks online the right way!